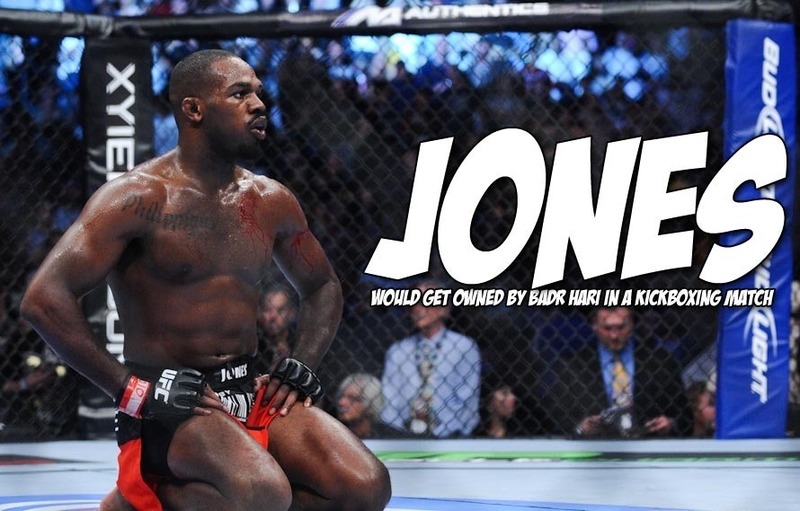 Upon publishing this article I just realized that everything we’ve written about Badr Hari on MiddleEasy for the past two years has come exclusively from LiverKick.com. We do have opinions about him, but it was easier if we just copy/pasted from LiverKick since they sort of nail down what we think. 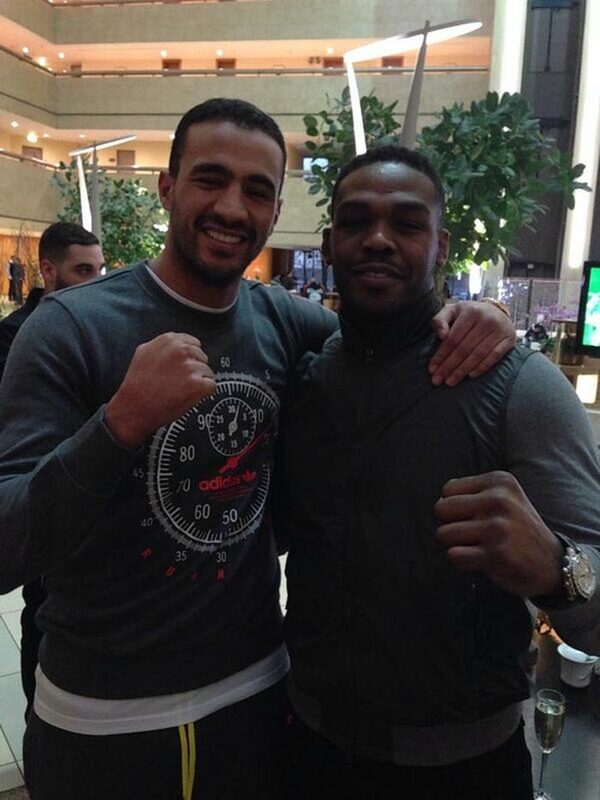 Now that the MiddleEasy Network has been dissolved, we don’t really know what to say about Badr Hari aside from this photo of him and Jon Jones taken in Russia is rather unexpected and borderline bizarre. The badboy of kickboxing hanging out with the ‘religious warrior’ turned ‘guy that ran into a tree while drunk in his new car.’ Hmph, there’s some type of connection to be made there, but I’m not that sophisticated to discover it. Now check out what Badr Hari tweeted while at the Legends in Russia. Previous articleWatch the UFC Fight Night 32 weigh-ins TODAY at 10 am PST / 1 pm EST, right HERE!